We offer pregnancy massage for women in their 2nd trimester (6th to 8th month)of pregnancy. Abdominal muscles are massaged first, until they are relaxed enough to permit massage of the organs. Regular massage therapy is beneficial to promote mind/body awareness stimulates circulation, releases toxins from soft-tissue and calms the nervous system. 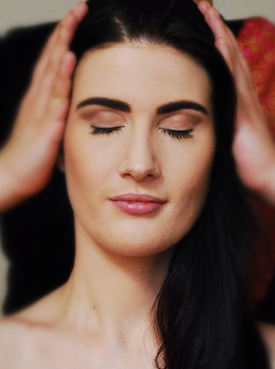 Monthly massages are ideal to support you on mental, physical, emotional and spiritual level. If massage is indicated, weekly sessions will be of benefit to restore full function to the area concerned in the shortest possible time.